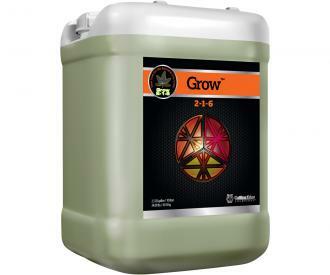 The Flora Series contains complete Primary, Secondary and Micro Nutrients for enhanced yields and better crop quality. 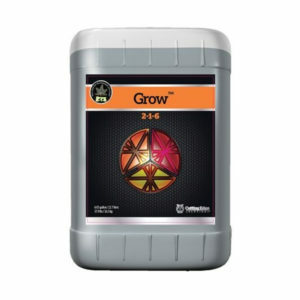 Users can adjust mixtures to suit specific plant needs. Flora Series enhances flavor, nutrition, aroma, potency, and essential oils in both hydroponic and soil cultivated plants. 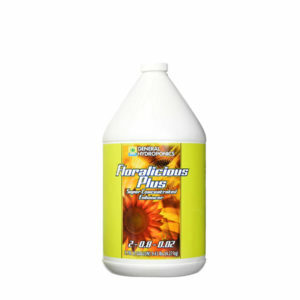 Contains highly purified concentrates for maximum solubility and pH balanced for ease of use. Designed to work in Coir, Hydroponics, Soil-less and Soil.